Fans lined up at theaters across the country to watch the recently released trailer for Batman V Superman: Dawn of Justice in IMAX. 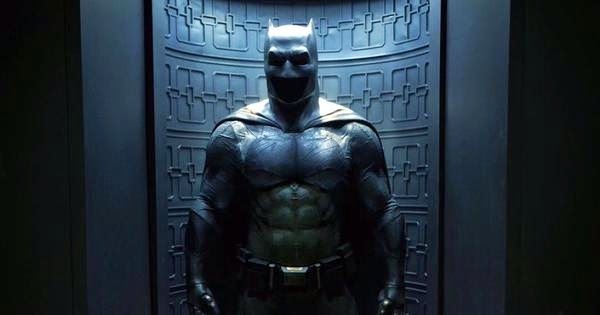 As a thank you, director Zack Snyder released another image of the Batman suit from within the Batcave on his twitter feed. Attendees were also treated to additional footage, posters, and passes to the actual movie a week before it premieres next year on March 25, 2016. The video began with an introduction by Zack Snyder standing in front of the new Batmobile while thanking everyone for coming to the screening and avoiding the leaked trailer (Oh, Zack. So trusting.) Then the official trailer rolled just as you've seen online with one addition. 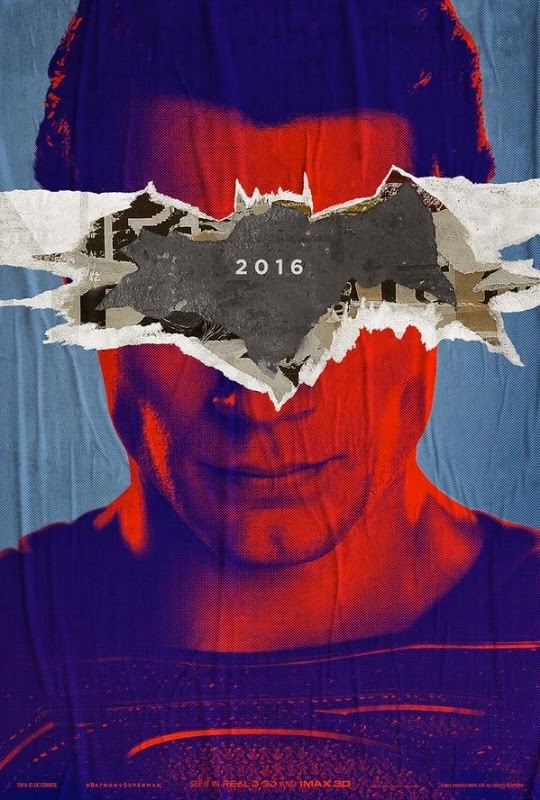 When the trailer ends, after the logo, Superman appears with an arm raised, crouched, ready to take off in a sprint. Switch to Batman doing the same and the two launch forward racing toward one another and just as they're about to clash the scene cuts. Snyder returns on the screen to explain to look out for certain things as they play the trailer a second time. He describes that from the point you see armored Batman it's filmed in native IMAX and you'll notice it fills the screen. Also, that extra scene won't be added to the trailers it is just exclusive to the screening. Thus far, the reaction from fans has been extremely positive. Not bad considering some fans waited hours in line to see a trailer that's easily accessible online but the look and sound of IMAX made all the difference. The freebies didn't hurt either.